Do the job once, do the job right! 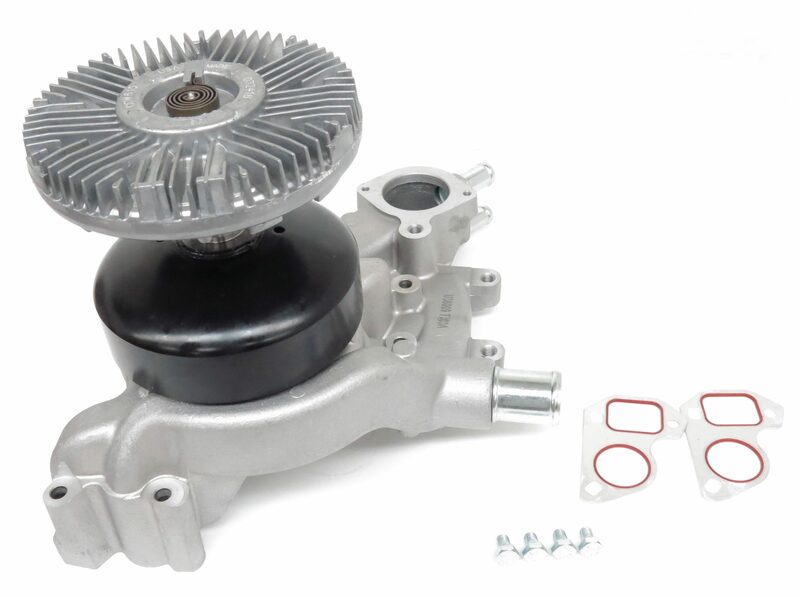 The Max Cooling Kit line combines two of our most popular primary products: the water pump and fan clutch, a pairing that optimizes functionality and efficiency. This kit was designed for vehicles where the fan clutch is mounted to the water pump and operates on the water pump shaft. With over 100 SKUs covering 54 million vehicles, the Max Cooling Kit bridges that elusive sales gap many stores experience between water pumps and their corresponding fan clutches. 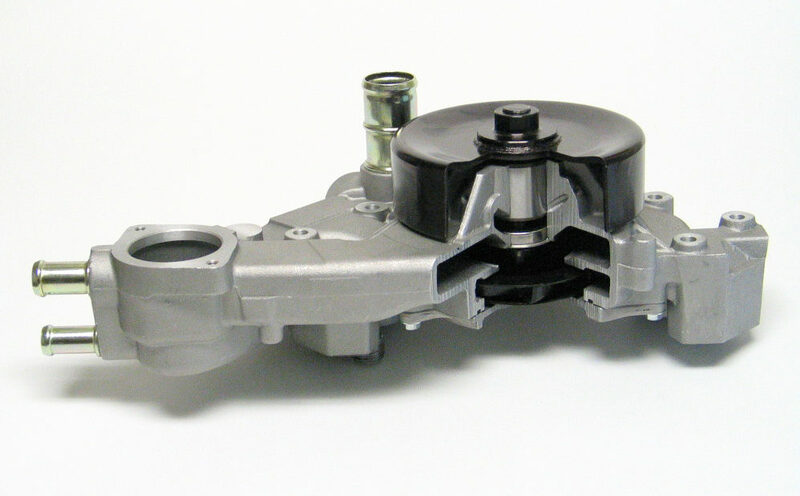 Reinstalling a worn fan clutch on a new water pump can damage and destroy the new water pump, and vice-versa. 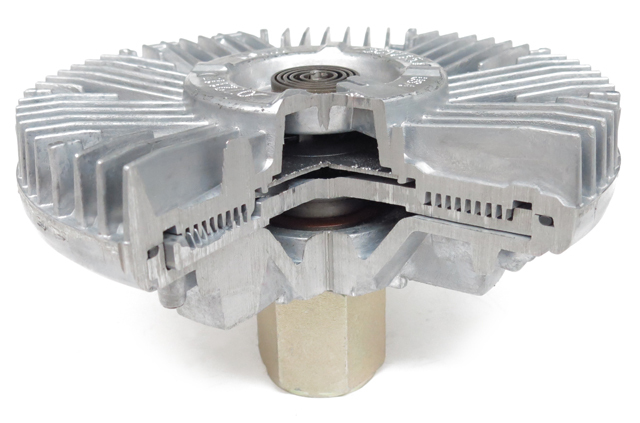 The interconnected nature of these two components are often overlooked during the replacement process, but the Max Cooling Kit allows stores, mechanics and DIY consumers the opportunity to restore the engine cooling power to maximum efficiency in one step. Max Cooling Kits feature a new USMW Professional Series water pump, our water pumps are designed to meet or exceed OE specifications. Using advanced research we implemented efficient impellers, hubs, bearings and best NEW unitized seals that will provide optimum cooling with performance and longevity. Every Water Pump is supplied with a quality mounting gasket and other accessories (seals/gaskets) necessary to properly complete the installation. ALWAYS DESIGNED TO PERFORM THE BEST! Our fan clutches are designed with quality in mind. All product applications have been designed and tested to meet or exceed original equipment specifications. Our advanced research and design in each of our fan clutches contain the highest quality material.